The project should be fully complete by May 2020. 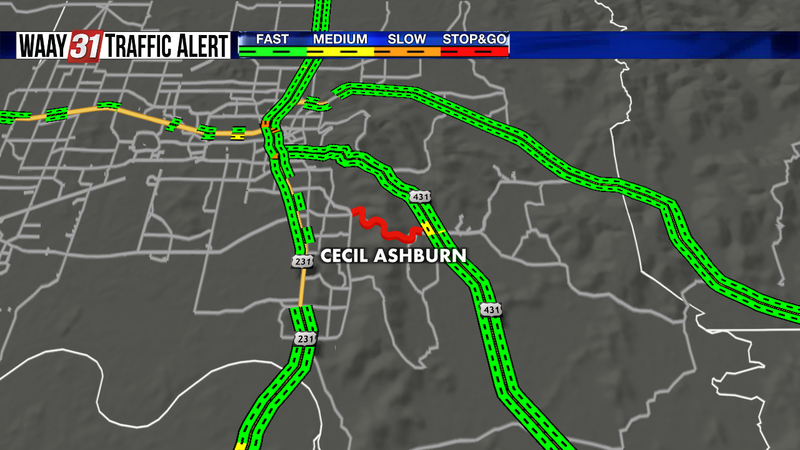 For continuous coverage of the Cecil Ashburn Drive shutdown, click HERE. Crews officially shut down Cecil Ashburn Drive Monday at 5 a.m., causing thousands of drivers to find a way around the construction project. Cecil Ashburn Drive connects Hampton Cove with Jones Valley, but starting now, the 3.4 mile long road will be closed for months as part of the city of Huntsville's priority project called "Restore Our Roads." Drivers will have to wait 10 months for just two lanes to reopen and in the meantime will have to travel alternate routes. The road will be widened, and a median will also be added to ensure safety for drivers. Other safety measures include an anti-skid pavement, rumble strips, a four-foot shoulder and a grate system to help keep water from ponding on the roadway. In 2015, the city approved the roadway design contract, and in 2018, Huntsville Mayor Tommy Battle announced the project on August 13. 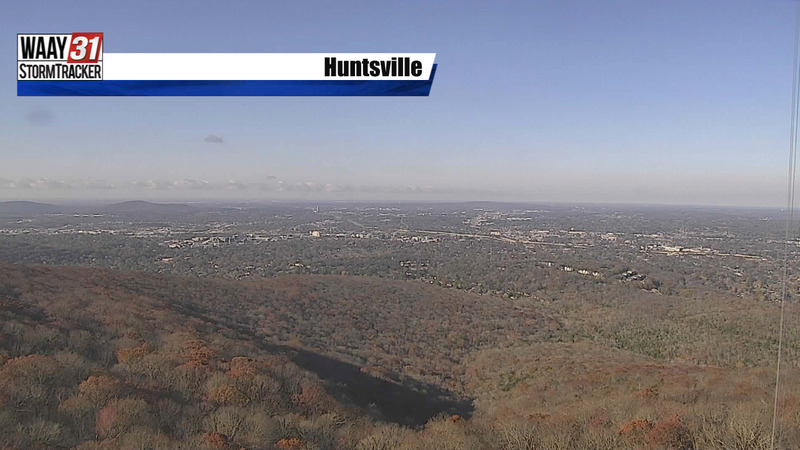 Huntsville City Council then approved the contract and the construction bid on December 6. When the project is fully complete, which should be by May 2020, there will be four lanes to funnel drivers between Jones Valley and Hampton Cove. The project will cost $17.9 million, $7 million less than the original bid the city of Huntsville received. If contractors complete construction on time or early, the city says they can earn up to $2 million in performance bonuses. However, if they don't, they can be penalized that same amount. According to Keith Ward with Huntsville City Schools, bus routes went well Monday morning with no major delays due to the Cecil Ashburn Drive closure. He said they will keep an eye on it this week as drivers might choose to take other routes. For alternate routes to take during the shutdown, click HERE. For information about key project improvements, click HERE. 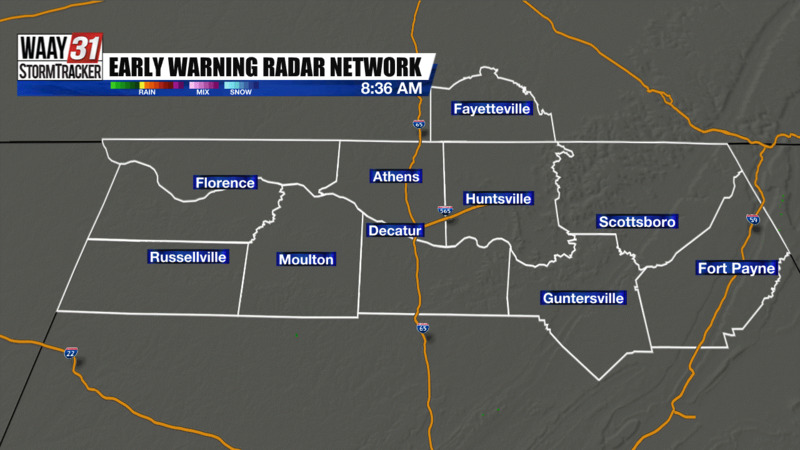 For traffic alerts, click HERE.